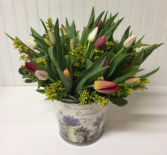 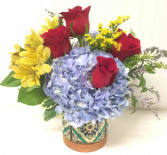 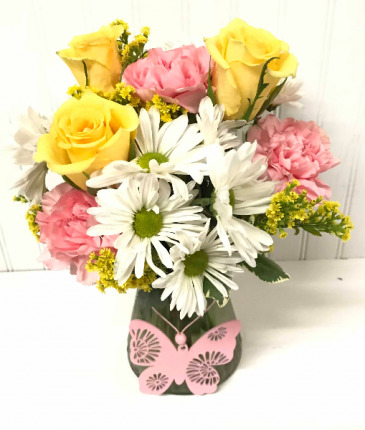 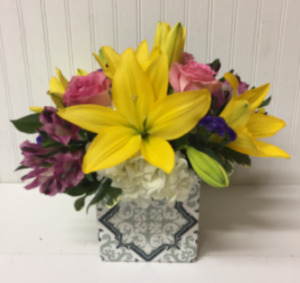 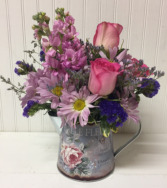 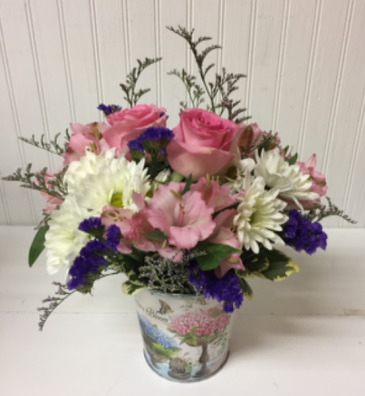 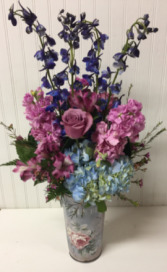 Browse ROBINS NEST FLORAL AND GARDEN CENTER's Best Seller's for great ideas when you want to send flowers. 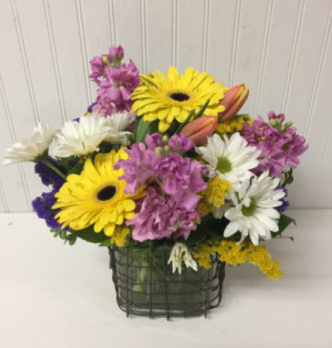 See what's trending in the Easton area. No matter what your occasion, these best selling flowers are perfect for any occasion. 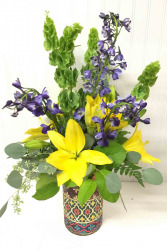 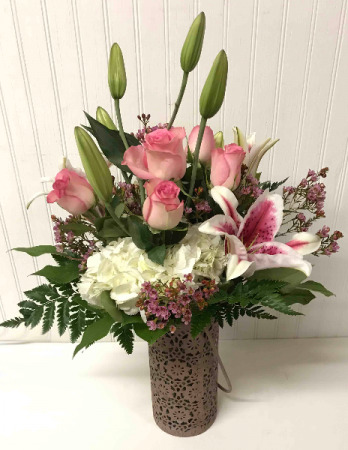 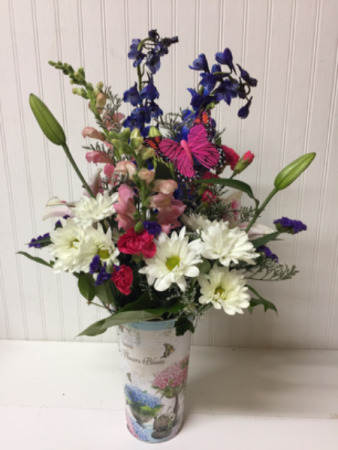 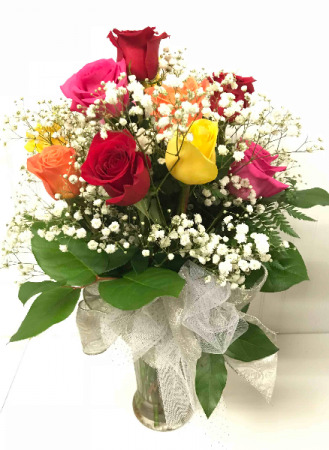 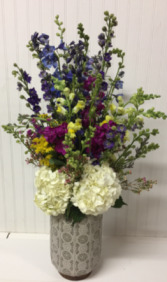 Whether you're sending flowers around the corner or across the country, ROBINS NEST FLORAL AND GARDEN CENTER can help!